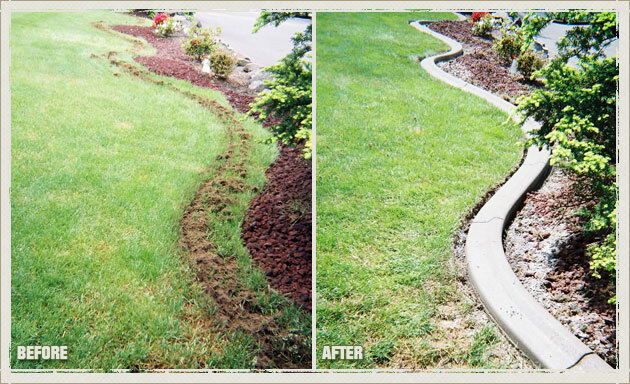 If you are disappointed with your disheveled garden and are considering landscape edging to enhance the appearance of your residential or commercial property in Lakeland, it is the perfect time to approach Curbzilla. 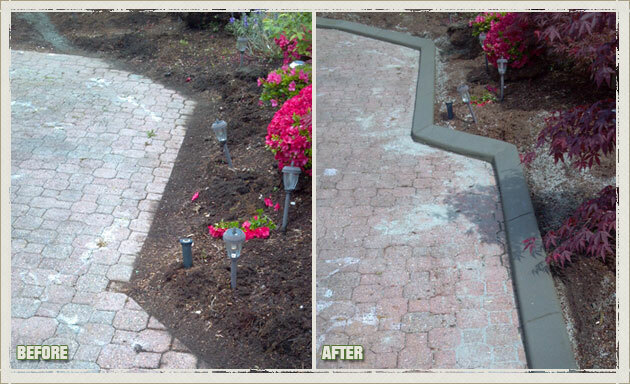 We are a locally owned company that has provided clients with concrete curbing in Lakeland since 1993. 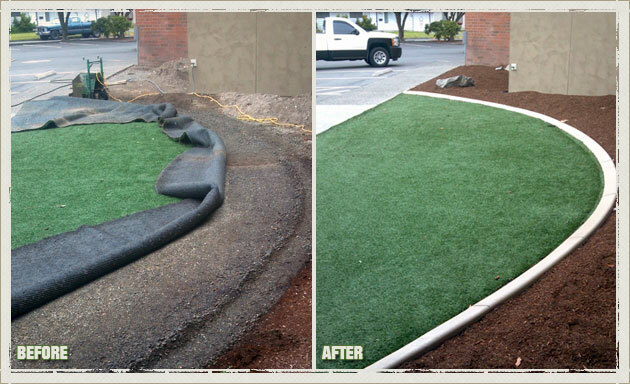 We have installed numerous landscape borders in Lakeland, WA since the company first opened, andour quality landscape edging has helped us gain a large base of satisfied customers in Lakeland. 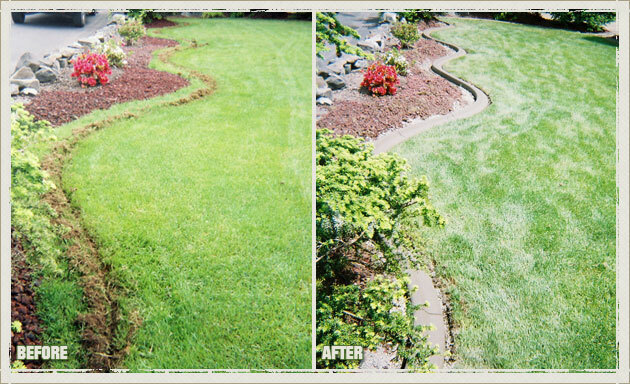 Our landscape edging provides beautiful lawns that impart curb appeal to your property in Lakeland with striking landscape borders. 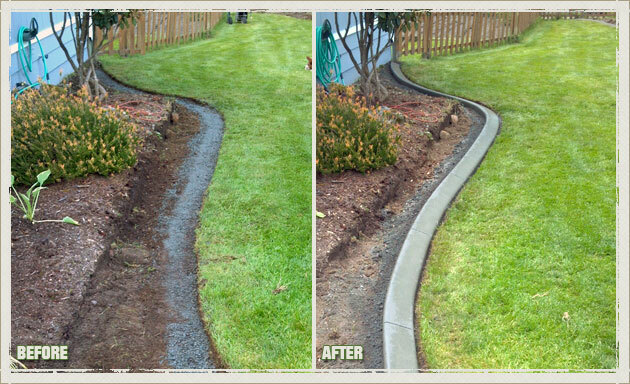 Before continuing with concrete curbing, our experts will gather insight into your yard. 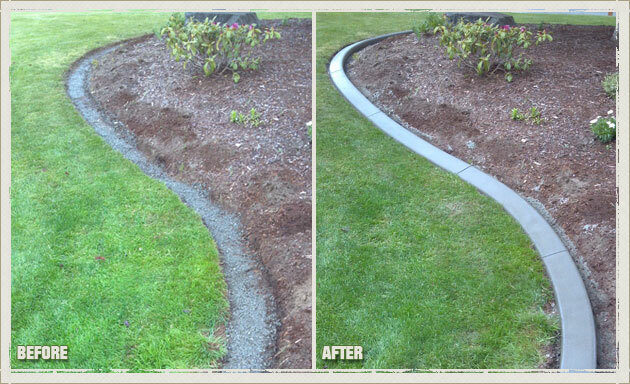 This allows them to deliver precise service of your landscape edging for your Lakeland residence or office. 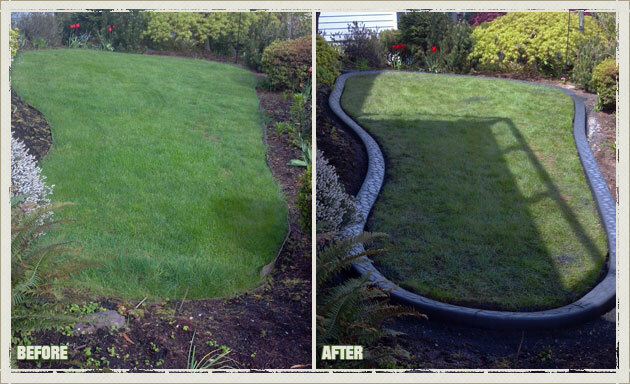 Why Choose Us for Your Lakeland Lawn Edging and Landscape Borders? 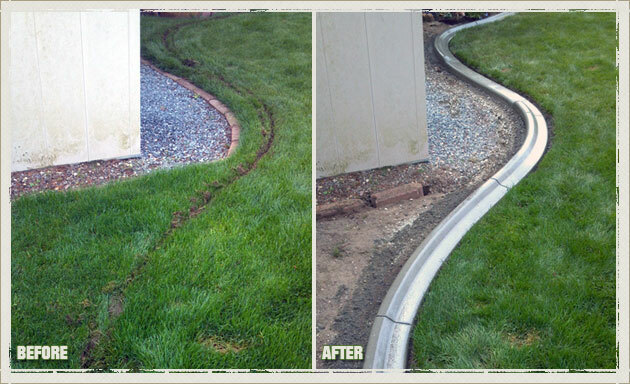 With our dedicated approach to providing quality concrete curbing and attractive landscape borders, we ensure that our service helps your home achieve the attractive look that you are hoping for. 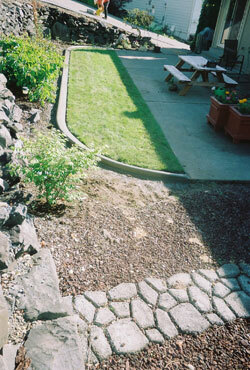 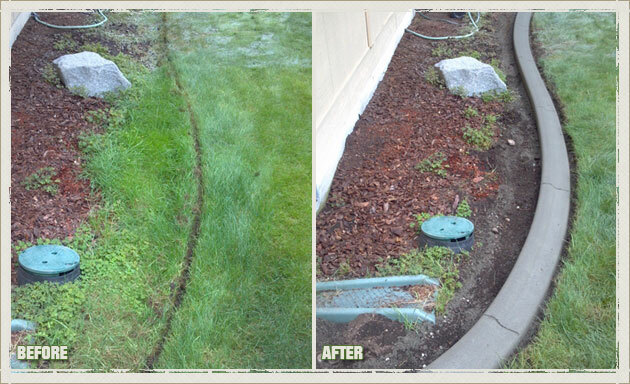 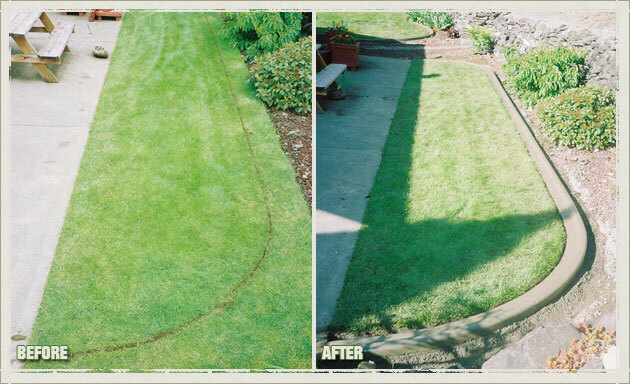 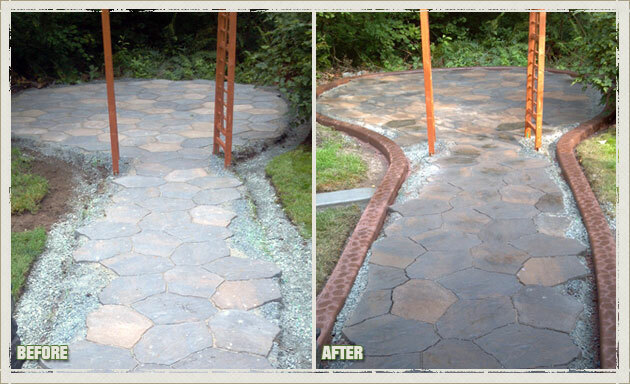 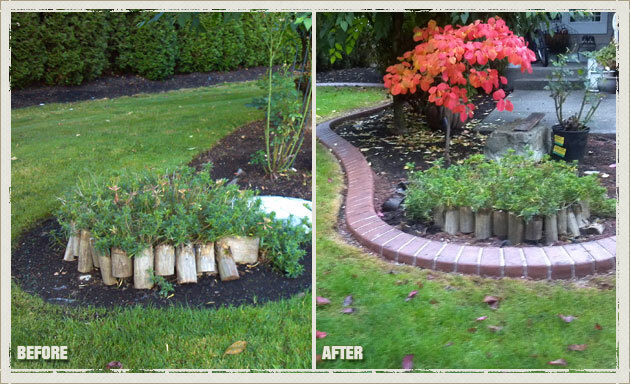 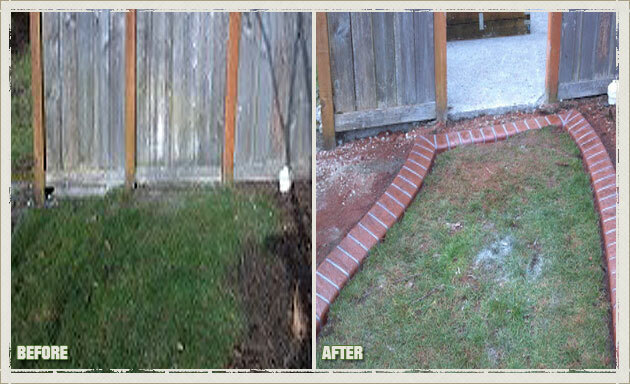 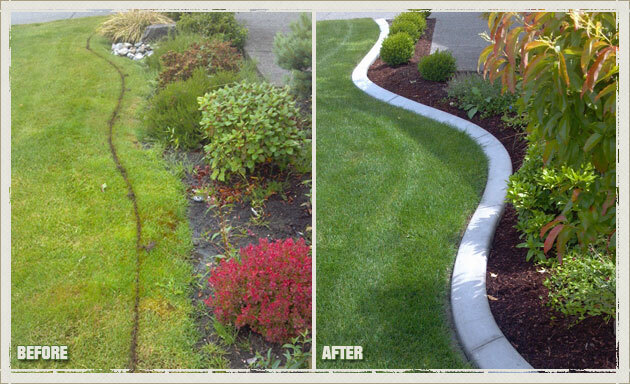 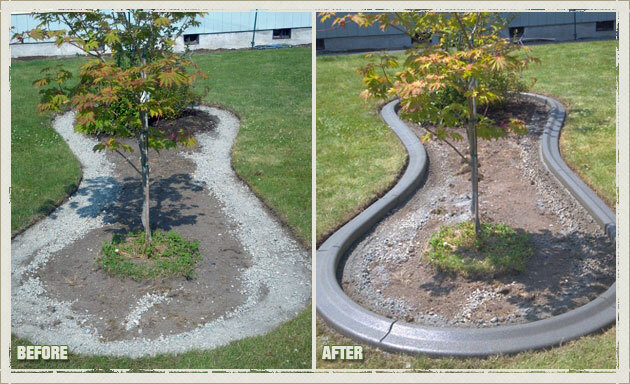 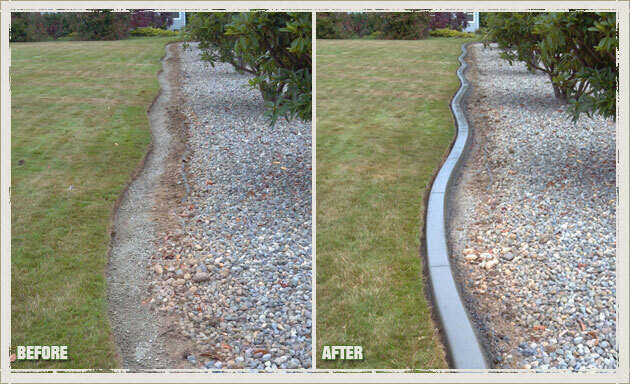 To receive quality landscape edging, Lakeland residents can call Curbzilla at 253-777-1221.